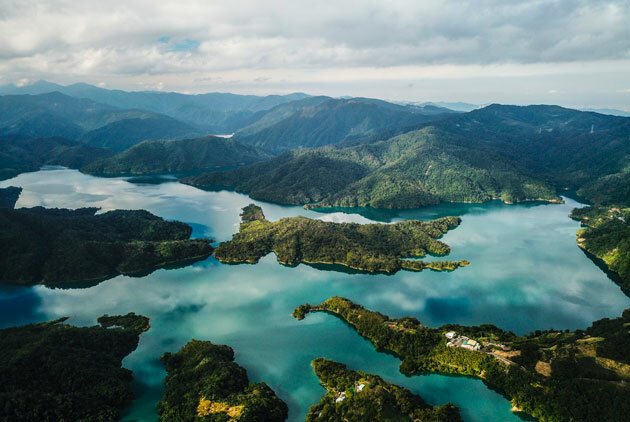 In a fast-changing economic landscape, Taiwan companies need to look beyond the current “take, make and dispose” extractive industrial model, and invest in a new model that is restorative and regenerative by design: the circular economy. The government is now keen on encouraging various economic sectors to switch to a regenerative economy, but much more remains to be done. The Dutch economy, for instance, has already selected the economic sectors and value chains that will lead the way into this important economic transformation by 2050. What about Taiwan? 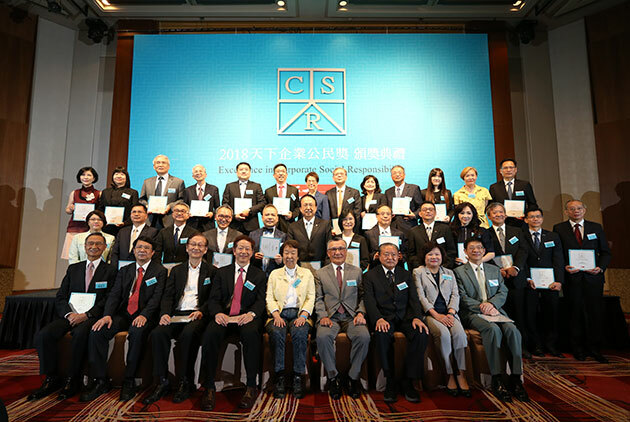 Speaking at the “Circular Taiwan for Future” conference, co-organized by the ECCT’s Low Carbon Initiative (LCI) on Sept. 19, the chairman further called on exploring new projects that create new opportunities for the future. But, how should businesses reassess their operations to take advantage of a regenerative industrial model? Is Taiwan ready for the circular economy? 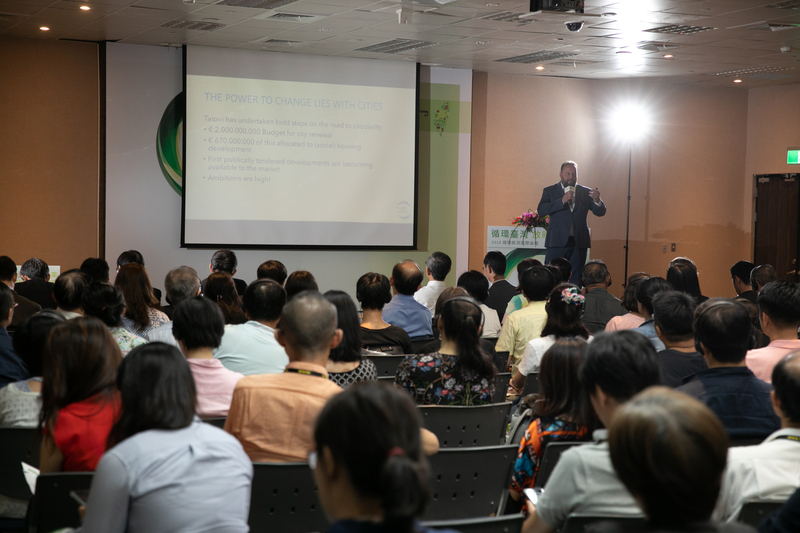 Olaf Blaauw, a circular economy specialist from The Netherlands, says that “circular hotspots” are the first step towards implementing a circular economy during the “Circular Taiwan for Future” forum organized in Taipei on Sept. 19. “Nobody will be interested, if you are not making any money” so he recommends creating business partnerships that “promote circular knowledge, share knowledge cases and best practices” as well as “look at practical business models” with the government towards the creation of such circular hotspots. To Blaauw, the point is to “use waste in creative ways of which you can keep the value” instead of continuing to “optimize our failing system.” From a governmental perspective, he argues that authorities will eventually benefit from a regenerative economy that is based on value, not write offs. 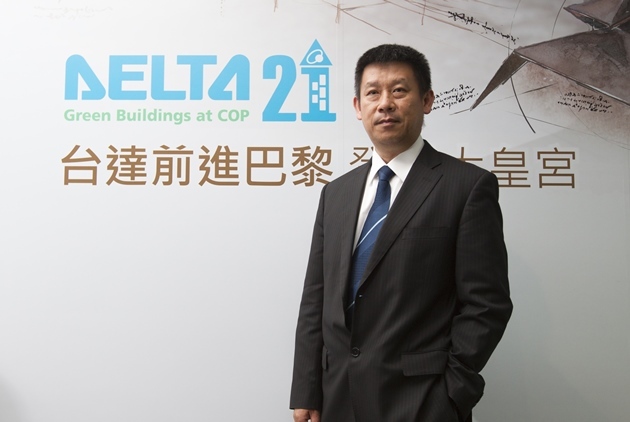 With more than two billion vehicles expected on the road by 2050, Jay Mao, chairman of Michelin Taiwan is well aware of such challenges. 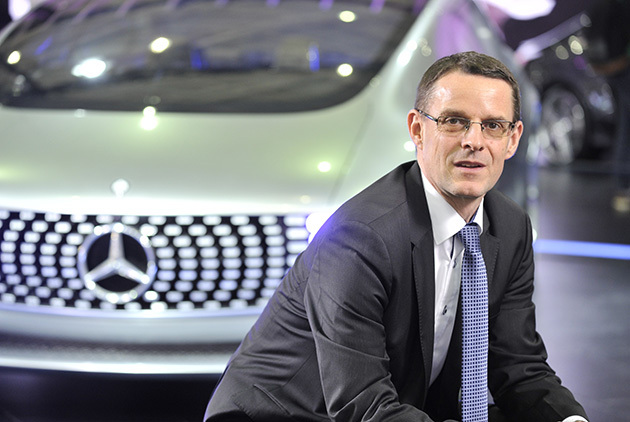 Demand for mobility is constantly growing around the world, particularly due to rising living standards in emerging markets such in the Asia Pacific Region. Yet, mobility needs to be safer, cleaner, more efficient and more comfortable too; so, as a partner to carmakers and drivers, Michelin’s mission is to support this process, says Mao, who explains that the tire industry uses up to 32 million tons of materials every year, three-quarters of which are fossil-based. To offset these challenges, Michelin’s idea is to simultaneously activate four levers, thereby providing a combination of solutions to ensure that resources are used more wisely. “This is Michelin’s 4R Strategy: Reduce, Reuse, Recycle, Renew,” explains Mao. “The goal is to reduce the amount of resources used while obtaining the same result by making tires are lighter, longer lasting and more fuel-efficient,” he says, adding that raw material savings can be further achieved by repairing, regrooving and retreading tires. As end-of-life tires are not recycled for use in tires, Michelin also launched the Tire Recycling (TREC) project in 2014 to develop two processes for reusing end-of-life tires: TREC Regeneration and TREC Alcohol. The former manufactures high-quality regenerated rubber from scrap tires and uses it to develop new tires, while the latter is designed to develop an ethanol production channel starting with used tires. 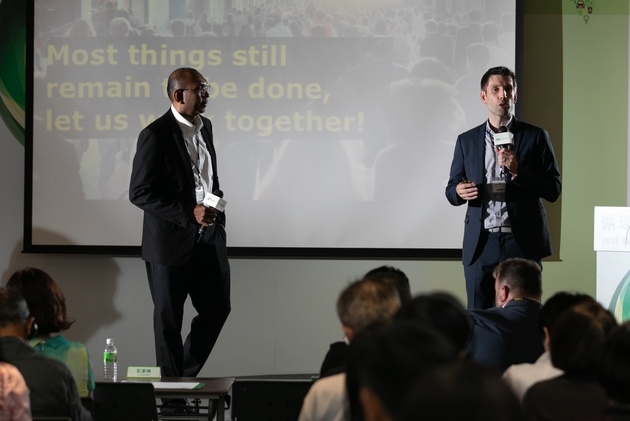 “Our goal is to have 75 percent of tires recycled by 2036, compared with 26 percent of materials coming from recycling this year,” explains Mao, before expanding on the Biobutterfly label. Michelin plans to develop alternatives to the synthetic, oil-based materials used in their tires and it has already started investigating the viability of organics like straw, beets, and wood to create their products. To this end, Ho recommends businesses lower their environmental footprint by decoupling economic growth and sustainability. “We cannot choose between economic growth and sustainability; we must have booth,” she says, before adding that the goal is to improve the lives 1 billion people with Unilever’s products. “Placing sustainability at the heart of our business model helps us stay relevant to consumers and strengthen our relationships with stakeholders,” she remarks. Among other highlights, she explains how the British-Dutch transnational consumer goods company’s aims at transforming the use of plastic packaging by 2025. The world’s largest consumer goods company wants to lead the way towards a circular economy for all its packaging materials – but especially plastic. In January 2017, Unilever committed to ensuring that 100 percent of its plastic packaging will be designed to be fully reusable, recyclable or compostable within 8 years. To help create an end market for this material, Unilever also committed to increase the recycled plastic content in its packaging to at least 25 percent by 2025. This plastic packaging target builds on the existing Unilever Sustainable Living Plan targets of reducing the weight of its packaging by one third by 2020 and halving the waste associated with the disposal of its products over the same period. To quote CEO Paul Polman, Unilever needs “to go much further, much faster, in addressing the challenge of single-use plastics by leading a transition away from the linear take-make-dispose model of consumption, to one which is truly circular by design.” These are principles of development that make good business sense and should challenge us all. 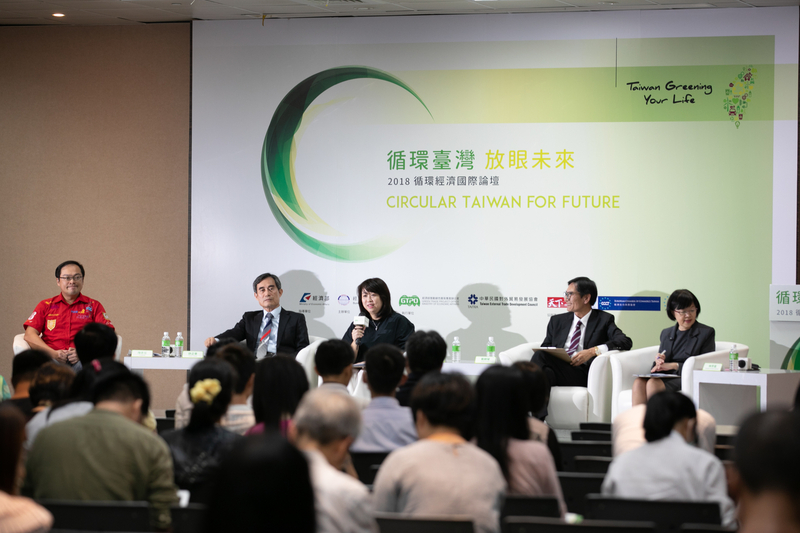 Panelists from Taiwan share their insight on implementing a circular economy during the “Circular Taiwan for Future” forum organized in Taipei on Sept. 19. Without a doubt, companies are increasingly recognizing that today’s turbulent times require nothing short of continual reinvention. Weathering today’s storm isn’t enough, especially for major corporations like IKEA that are global leaders on their respective markets. To support his argument, Asplund explains how IKEA has never ceased reinventing itself since its inception in the 1940s. “By growing into the biggest brand for furniture we have come to realize that we have an impact on people’s lives,” he says. In order to create a positive impact on consumers, however, IKEA aims at becoming “climate positive” by 2030, meaning that it will regenerate resources while growing the brand globally. 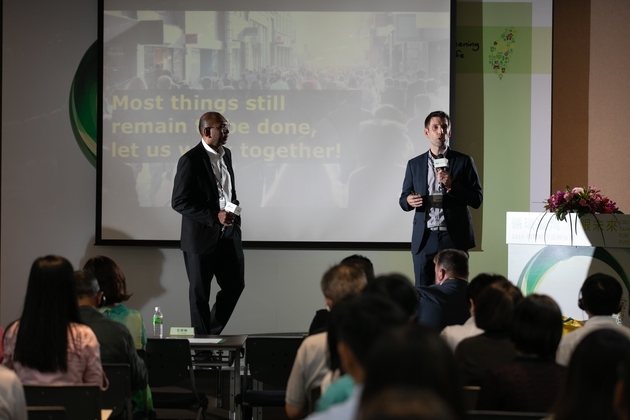 Hugo Asplund, right, deputy general manager of IKEA Taiwan, and Thanindra Virarusme, purchasing office manager of IKEA Purchasing Taiwan, share some highlights of IKEA’s strategy to develop a circular economy during the “Circular Taiwan for Future” forum co-organized by the ECCT’s Low Carbon Initiative (LCI) in Taipei on Sept. 19. Among other highlights, Asplund cited a transformational change in Belgium where you can now resell furniture to the IKEA store, customize products or donate them to charities. In some countries, you can also lease IKEA products for your business, he explains. “We are still at the beginning,” he continues. Faced with the dilemma of overcoming climate change, increasing the affordability of products and understanding our changing world, Thanindra Virarusme, purchasing office manager of IKEA Purchasing Taiwan, further notes that IKEA needs to remain affordable, reach an increasing number of people and create a positive impact for all people. “Sustainability shouldn’t be only for those who can afford it. It should be for everybody,” he concludes. While Michelin, Unilever, IKEA and the likes are pulling out all stops to become fully circular businesses, we can expect an increasing number of companies to start sourcing recycled products too. But that’s just one of the things that is taking place. Companies also need to develop circular supply chains as well as explore and share innovative production techniques. Another key goal should be to prolong the life of products and materials so that parts can be exchanged over time. 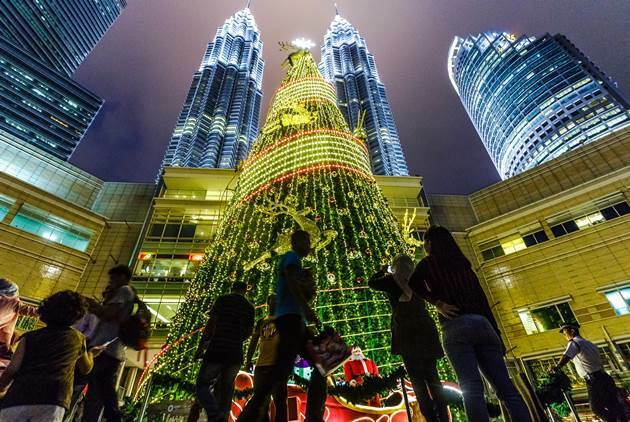 Whatever the strategy, however, we should acknowledge that Taiwan should be part of this rising global effort to find a balance between generating economic prosperity and protecting the environment. After all, success is where preparation and opportunity meet; and we have to admit that Taiwan is all ready for the next challenge. Dimitri Bruyas is a seasoned reporter, commentator and news editor based in Taiwan. He is also an illustrator, photographer and art book publisher who writes on subjects ranging from business to modern art, design, fine dining and architecture. His work has been published throughout the Asia Pacific region, as well as in Europe and the United States. This article is reproduced under the kind permission of Dimitri Bruyas. It presents the opinion or perspective of the original author, which does not represent the standpoint of CommonWealth magazine.